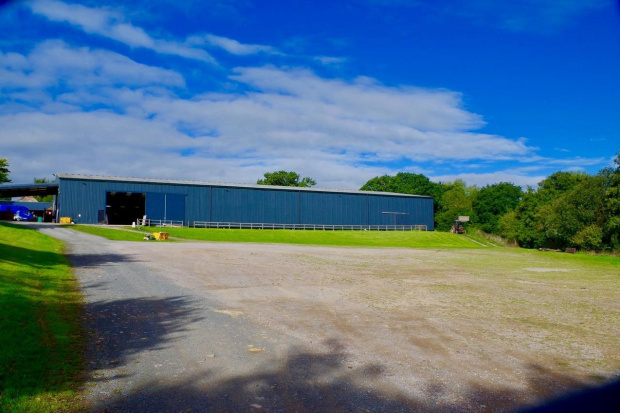 Kings Equestrian Centre is situated in an idyllic and peaceful rural location within glorious Herefordshire countryside. 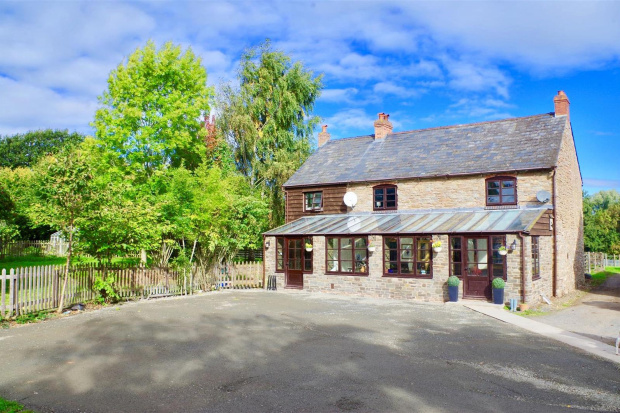 The traditional stone farmhouse with a good range of outbuildings together with the thriving Equestrian Centre offer a rare and outstanding opportunity to acquire an established equestrian business with great development potential. 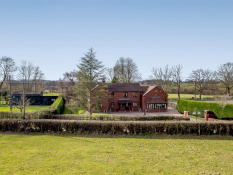 Kings Equestrian Centre is well placed for both Hereford and Worcester, communications to main roads are within a short drive which provide good access to the motorway network. The market town of Bromyard offers a good range of shops, supermarkets, doctor's surgery, library, theatre, restaurants and traditional pubs. 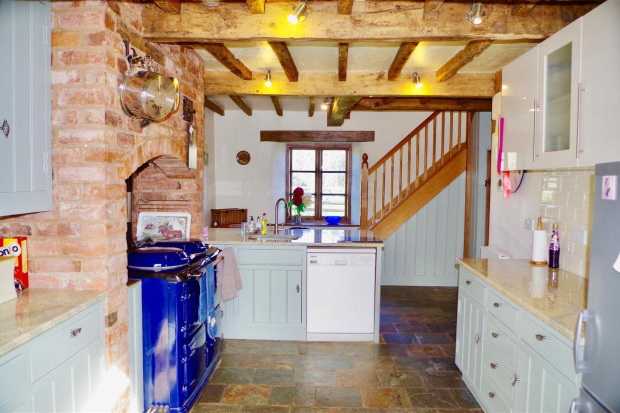 More extensive shopping, leisure and cultural facilities are available in Hereford, Ledbury, Malvern & Worcester. 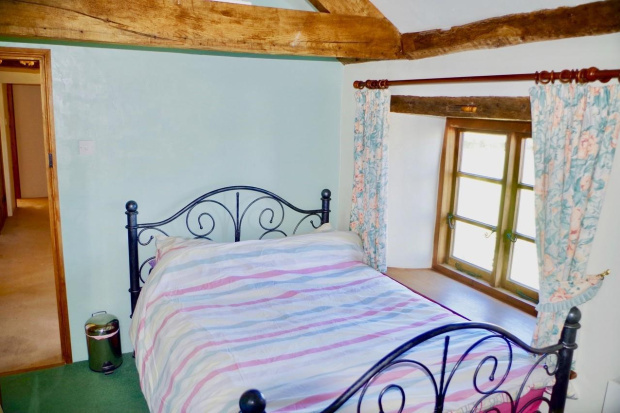 The area offers a wide range of outdoor sports and activities, with Frome Valley, Bromyard Downs, Brockhampton Estate and The Malverns all accessible. 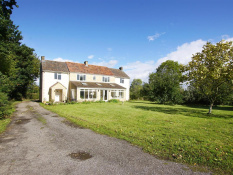 The area also has strong equestrian interests with good network of bridleways. Racing is Hereford, Ludlow, Worcester, Cheltenham & Chepstow with cross country courses at Upper Sapey & Lincombe. 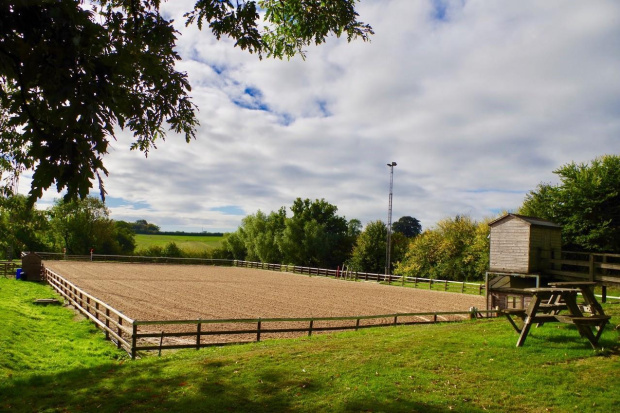 The Three Counties Showground and Hartpury Equestrian College are within easy driving. Hunting is with the North Hereford Hunt. 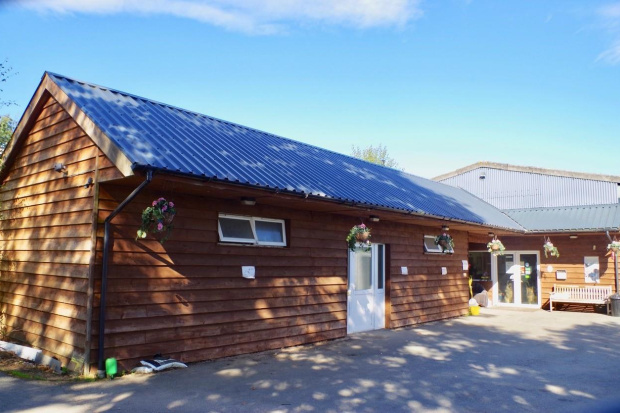 Kings Equestrian Centre was built in 2005 to a high specification with both horse & rider in mind, this is the only purpose built equestrian centre in Herefordshire. The arenas are 60m x 30m water based sand arenas were installed by Reitenlagen Stiller. Water is collected and recycled via the reservoir lake making the arenas environmentally friendly and economical to operate. 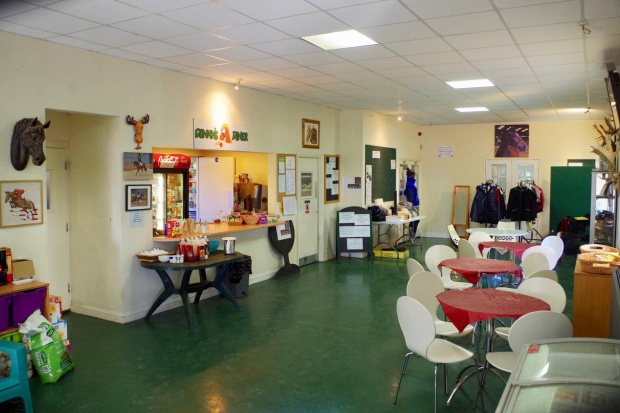 The centre is an established successful equestrian and events venue with national recognition. 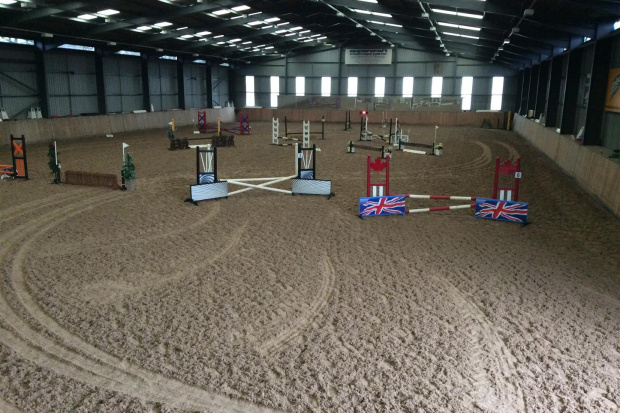 The centre provides for a varied selection of activities, principally equestrian but including a range of other activities. 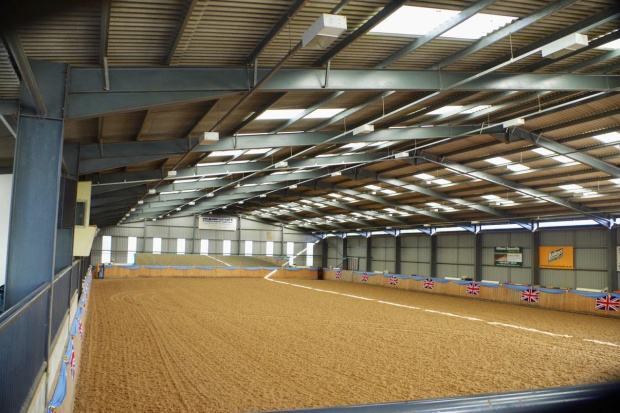 The indoor arena is used by a spectrum of organisations including British Dressage, NPS, WCPS, inter school competitions, local riding clubs, dog shows and dog agility, various clinics and private schooling. The venue also lends itself to hosting weddings, parties, auctions and social functions. 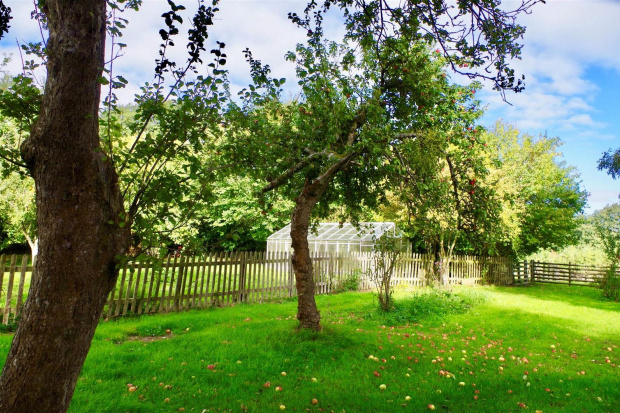 These events enjoy an attractive, tranquil and idyllic setting within easy driving of the national road network. 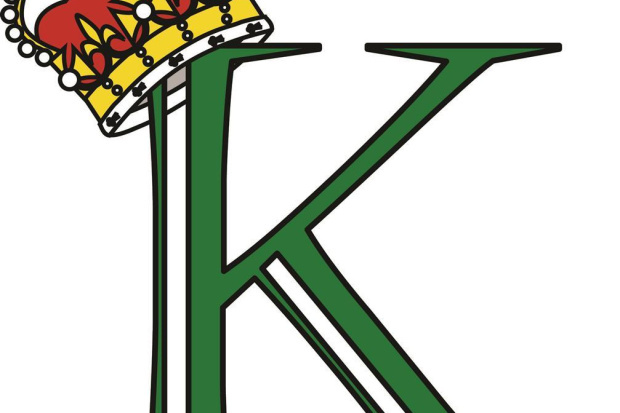 See kingsequestrian.co.uk for further details and events. 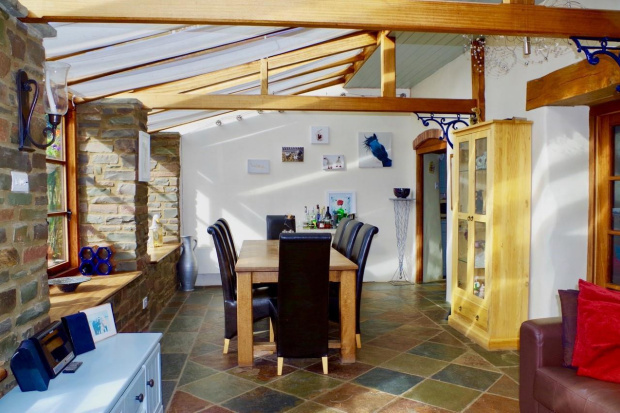 Outside there is a modest range of traditional and modern buildings which provide scope for further development. Planning permission was granted on the "L" shape barn for three bedroom house, this planning now lapsed. 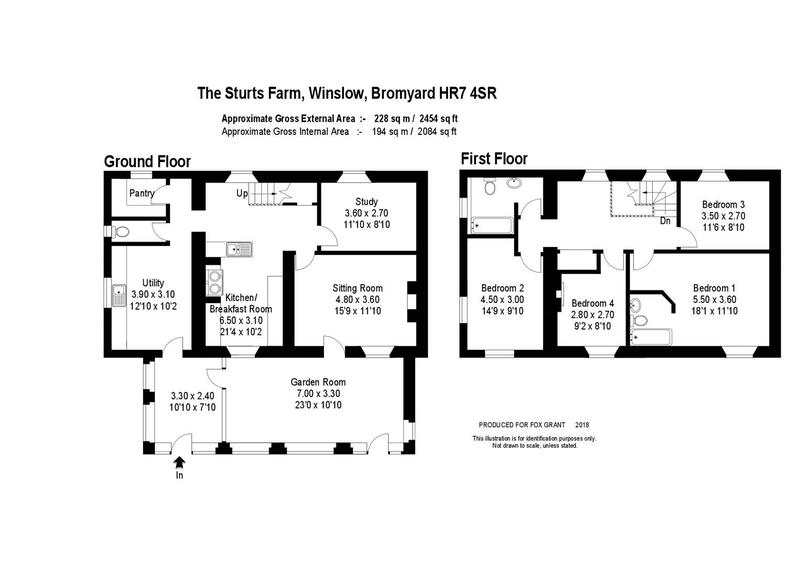 The buildings form a natural division between Sturts Farm and Kings Equestrian creating privacy within the smallholding and segregating the business element. Beyond the farmhouse are the paddocks which create a rustic outlook, enhanced by the lake, wooded boundaries and two streams. 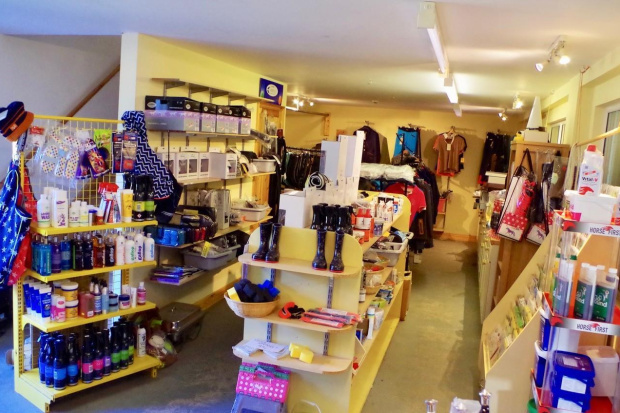 Kings Equestrian is separately rated for business rates. 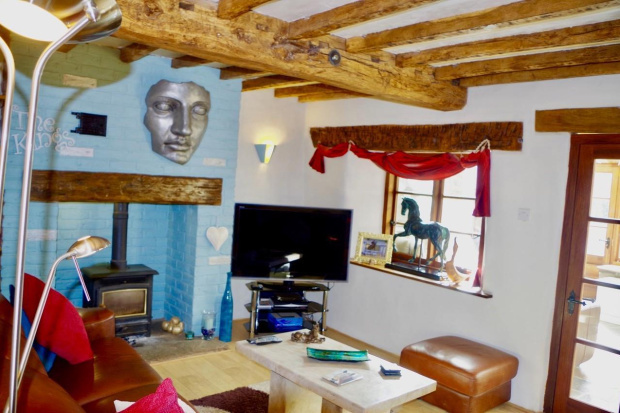 Mains electricity, water & private drainage - the house has a septic tank and the Equestrian Centre a waste aeration plant. 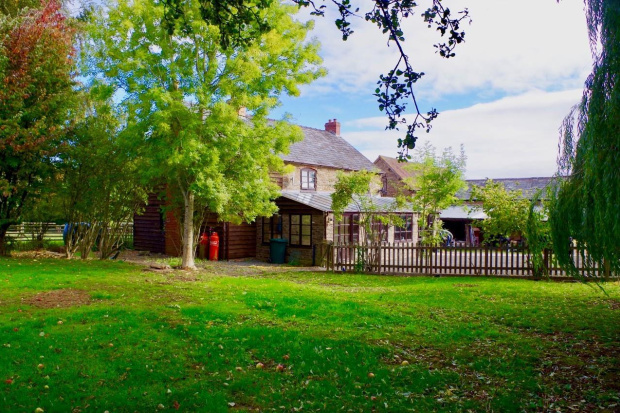 LPG is available to the both the house and Equestrian Centre. The Equestrian Centre also has a separate electricity generator for emergency use. 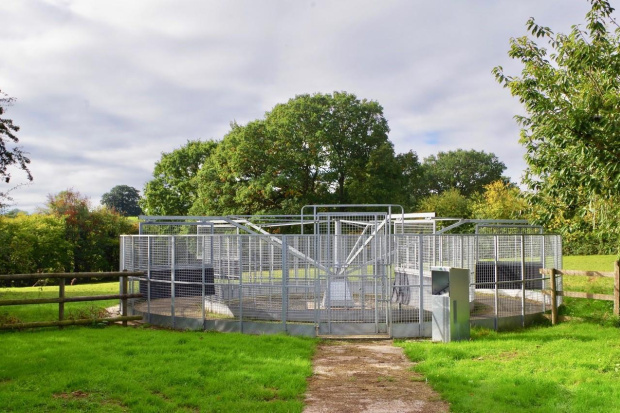 There is a range of machinery and equipment used at the Equestrian Centre. It is anticipated that this will be included within the sale but will be at the vendors discretion dependent on sale price.